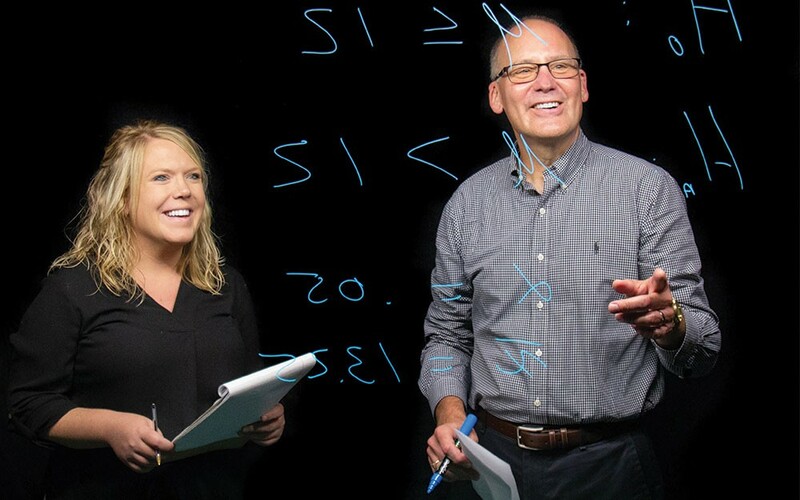 The Learning Design & Innovation team at the Lindner College of Business is committed to partnering with faculty and staff to reinvent the student experience on campus, online, and in hybrid environments. We bring deep experience in pedagogy and curriculum design to our work. 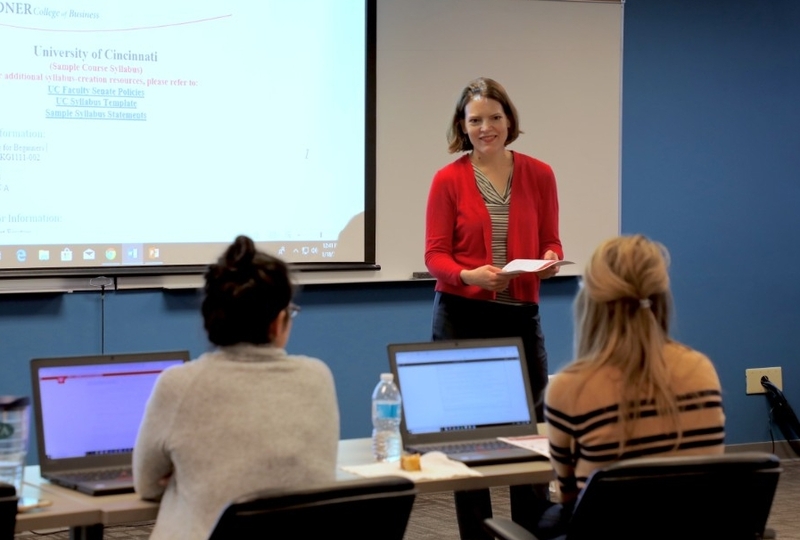 Our goal is to empower you to succeed in the classroom and to inspire the future of business education at Lindner, and nationwide. Click here to view our full list of events. Get to know the Canvas basics and how to get a headstart on your course. Please bring a laptop to follow along!